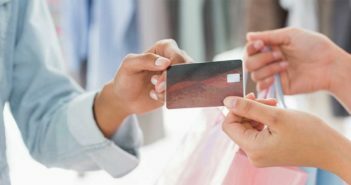 While three out of four Americans report having had a store credit card, nearly half of those say they regret having gotten it. 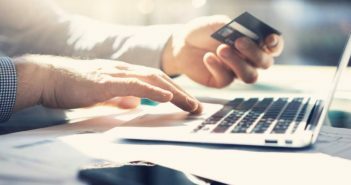 Tens of millions of Americans have suffered negative consequences after letting family members or close friends make purchases on their credit cards. 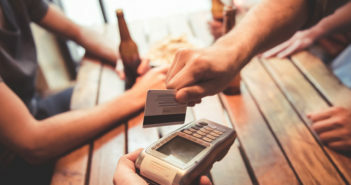 It might make sense to pay everyone’s tab on your credit card to get extra rewards, but not if they don’t pay you back. 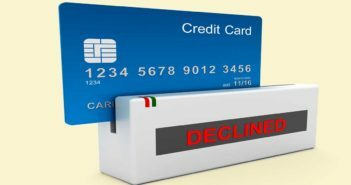 About half of all credit cards charge foreign transaction fees—and they can cost card users a lot. 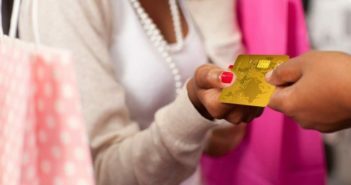 Here’s how to avoid foreign transaction fees. 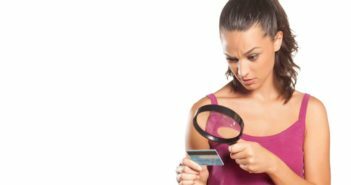 A study found that 45% of Americans are unclear about their credit card rewards. Here’s how to understand yours. 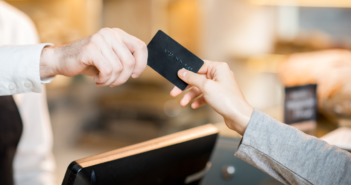 The credit card you choose will depend on whether you are a big borrower…traveler…foodie…or driver…or a small-business person or student. 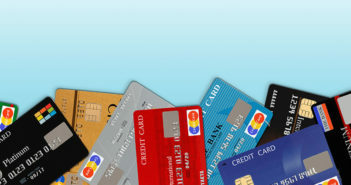 Choosing the best credit card can be tricky. 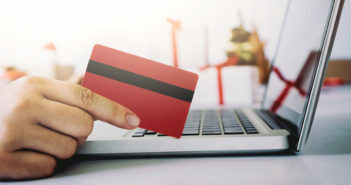 It depends on which features and rewards are most useful for you…how easy it is to qualify for those rewards…and what fees and interest rates apply. 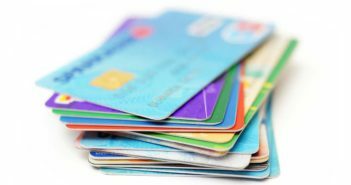 So we asked card expert Odysseas Papadimitriou to sort through all the available cards and pick the ones that are the best of 2015. 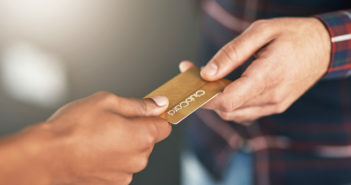 There’s a card that makes it easy to get 2% back on all purchases. 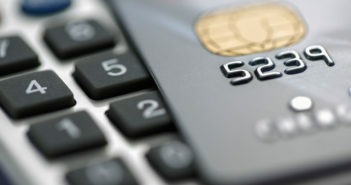 Another card offers 6% back at supermarkets. And one can deliver 8% back on gas. 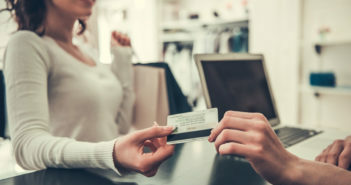 If you carry a balance on your credit card accounts, there are cards with variable interest rates as low as 6.25%…and cards with introductory rates of 0% valid for more than a year. 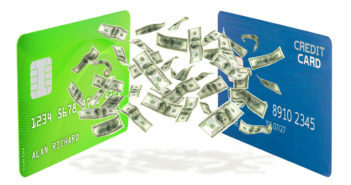 * Details of credit card offers often change without warning. Interest rates change based on changes in an index, and your rate may depend, in part, on your creditworthiness. 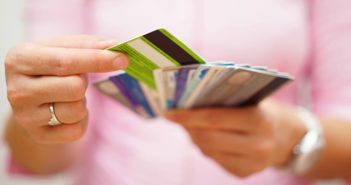 Eligibility for a card may depend on your credit score.